Have you had a chance to fill out your Digital Commitment Card? 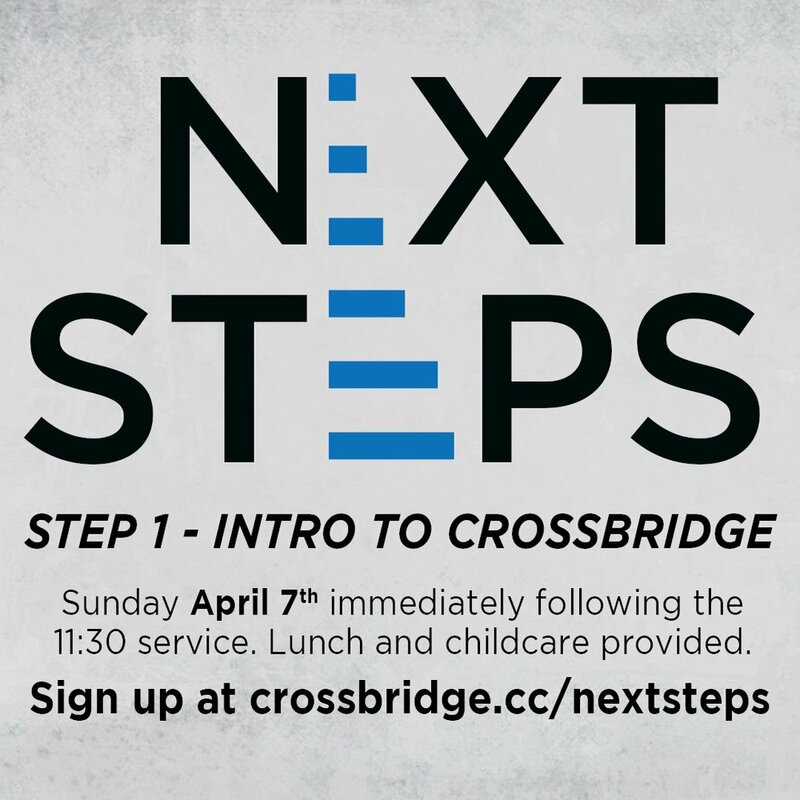 Many of you were traveling on Commitment Sunday or home sick, so we've made it easy for you to still engage with this historic moment in the life of Crossbridge Church. The registration deadline for both Kids’ Camp (3rd-6th grade) and Student Camp (7th-12th grade) is April 1st. 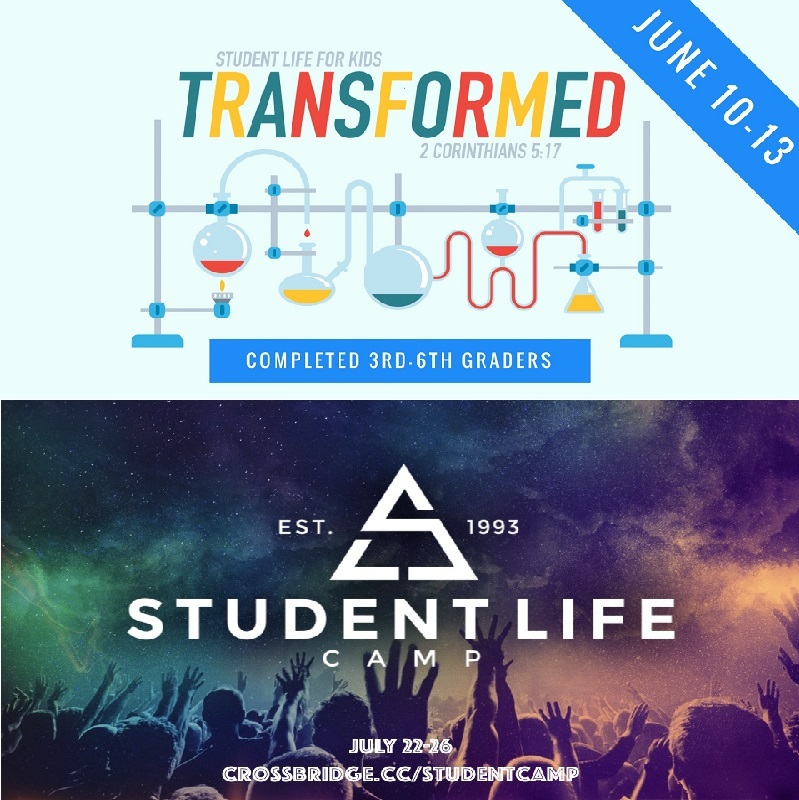 Please go to crossbridge.cc/kidscamp for 3rd-6th graders or crossbridge.cc/studentcamp 7th-12th graders to pay a $60 deposit to reserve your child’s spot. We are excited to take a team back to El Salvador this summer to serve with both Compassion International and the Shalom Children’s Home. This trip is a great opportunity for people in our church family to meet their sponsored child(ren) in El Salvador, but it is also open to anyone ready to take the next step on their mission journey. We will also serve at Shalom in their Children’s Home, Church, School and Hospital. We will join them in the everyday work they are doing to bring Good News to people in need. Visit www.crossbridge.cc/elsalvador for more information.